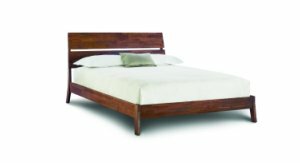 Rubin’s Furniture offers the finest contemporary designed bedroom furniture available today. 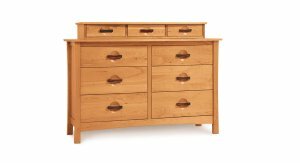 Bedroom furniture made from the finest materials, such as solid maple, cherry, or other exotic woods. 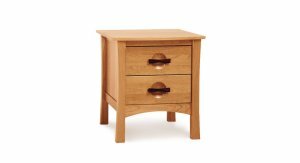 Many of our bedroom products are hand made in the United States, Italy, and Canada.